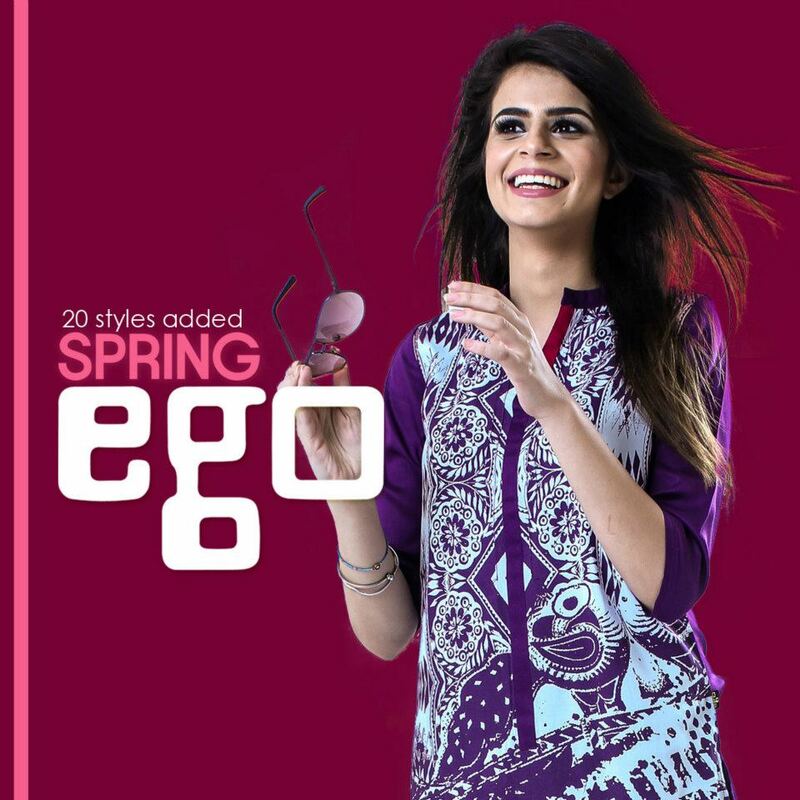 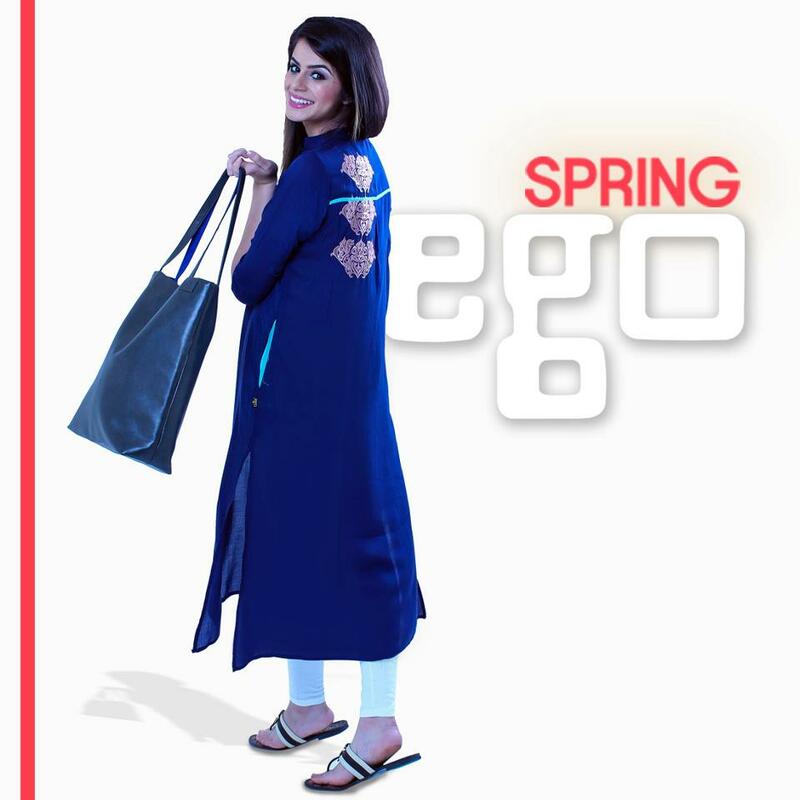 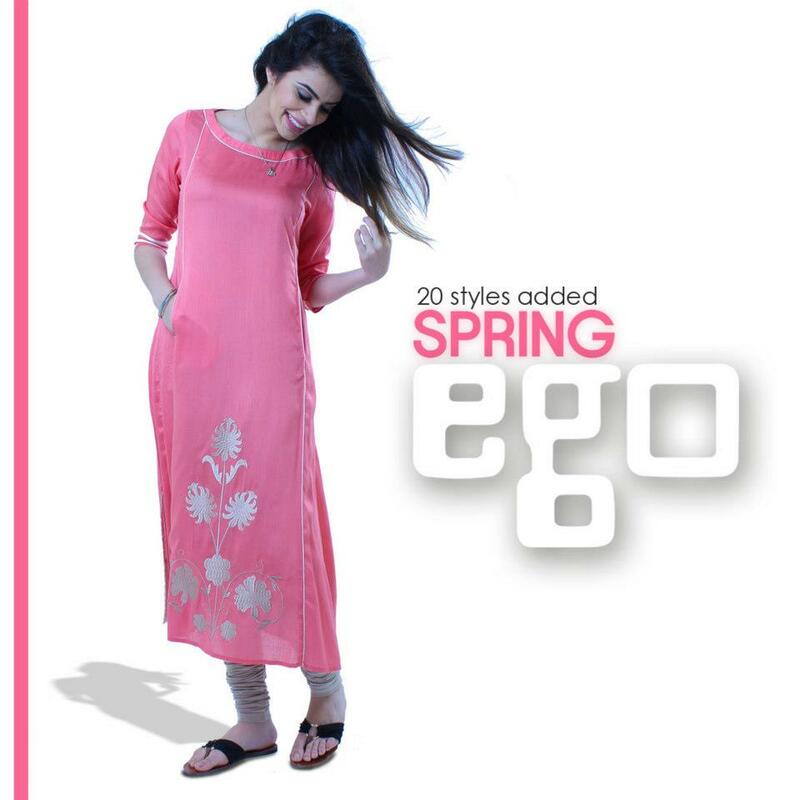 Ego is a very well-known fashion brand in fashion industry of international.Ego has offered different types of ready to wear dresses such as beautiful and trendy casuals, formals and ready to wear outfits, casuals and pret wear.Ego new Spring casual dresses 2013 were released for ladies some time back. The main feature of these new exclusive Spring Party wear & ready to wear dress Collection 2013 for women & girls by Ego is the stylish tops. 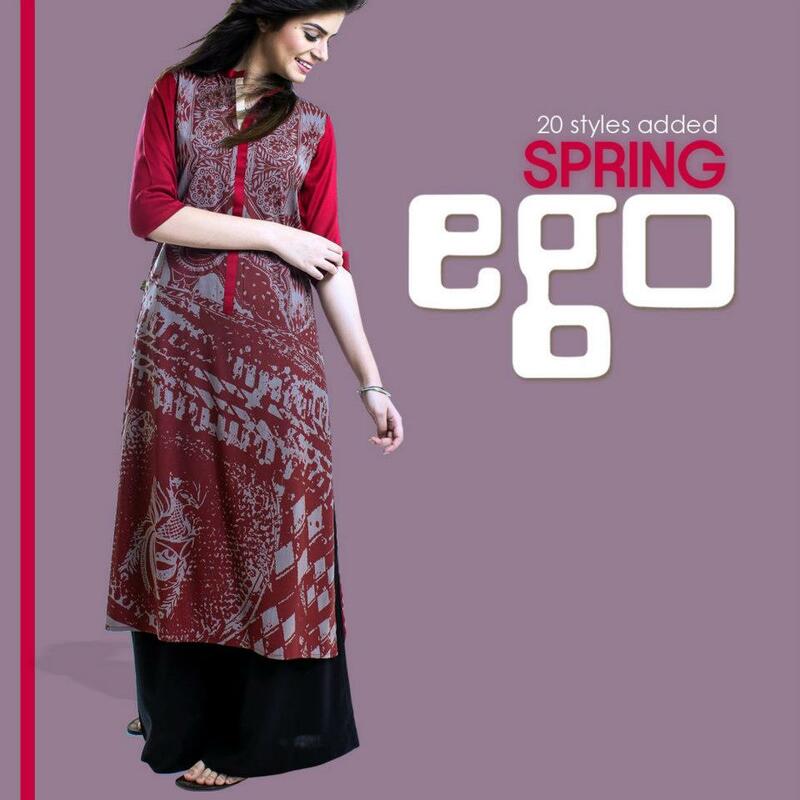 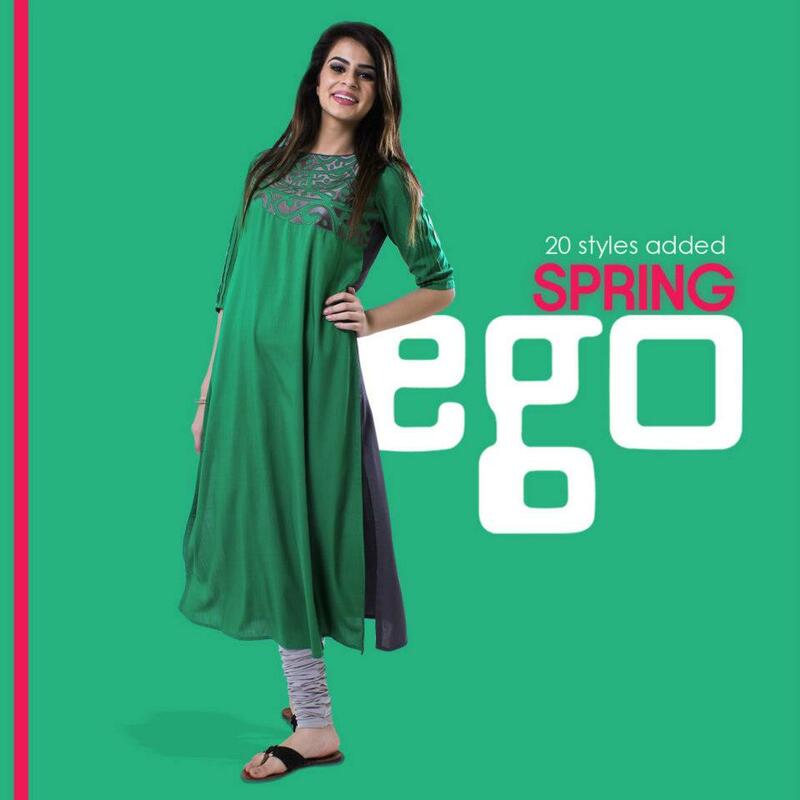 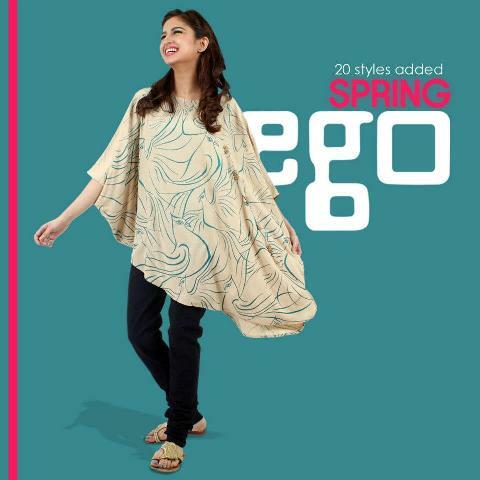 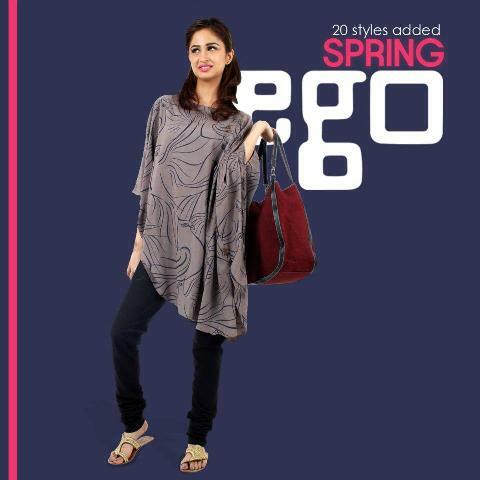 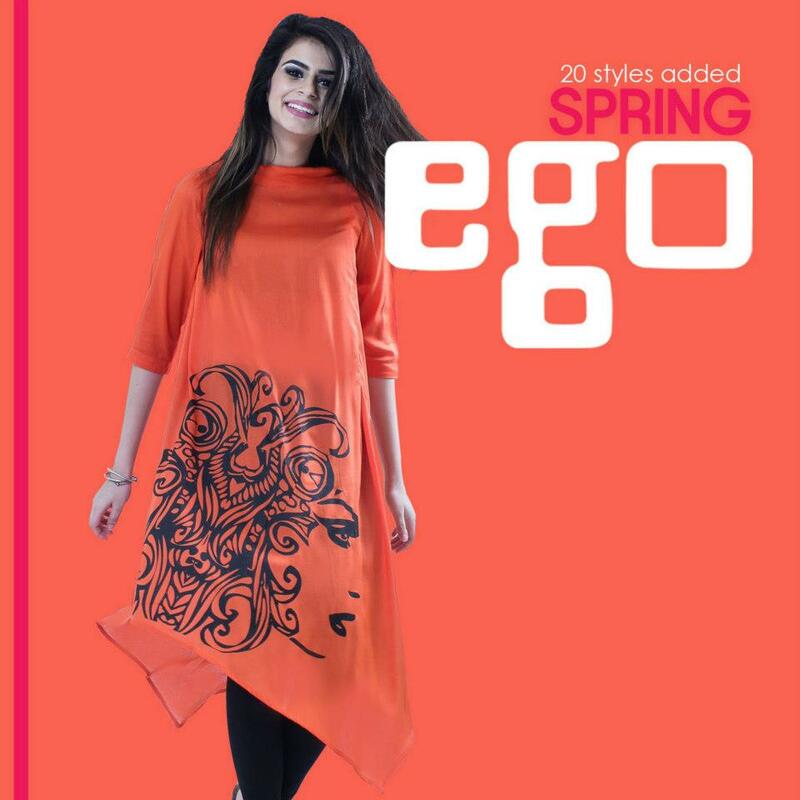 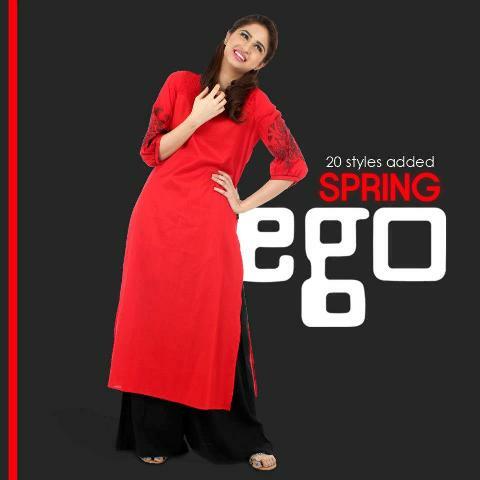 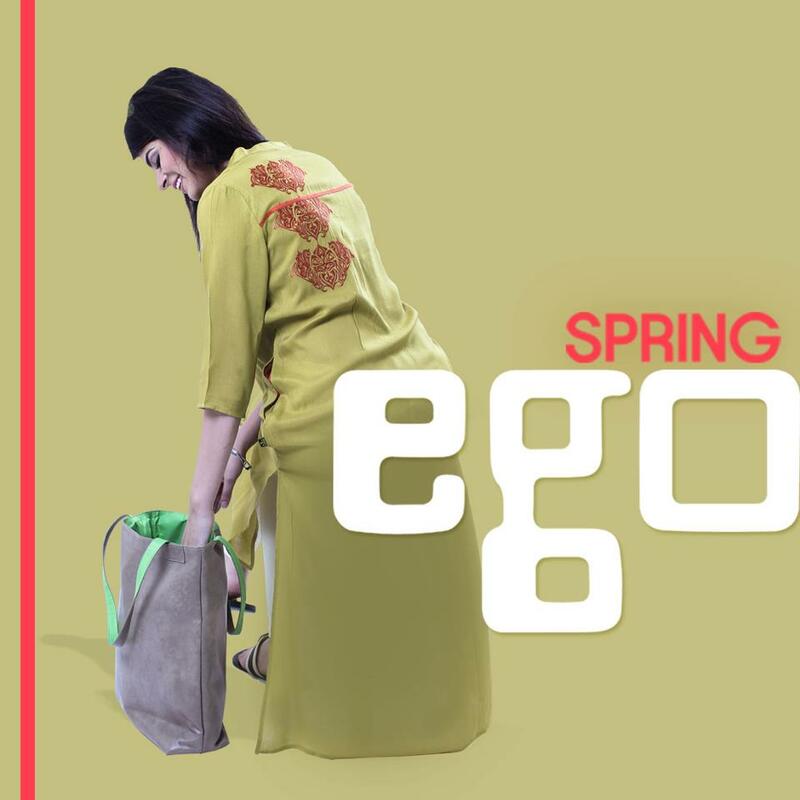 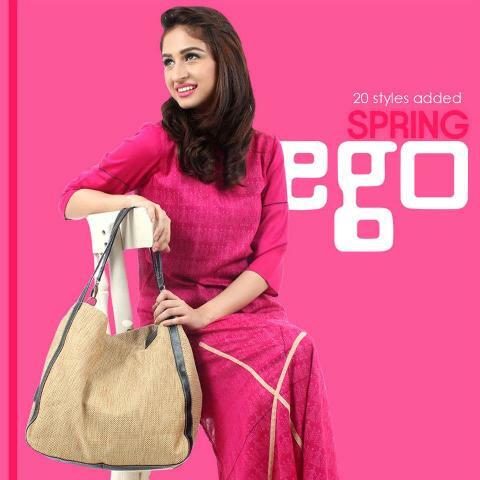 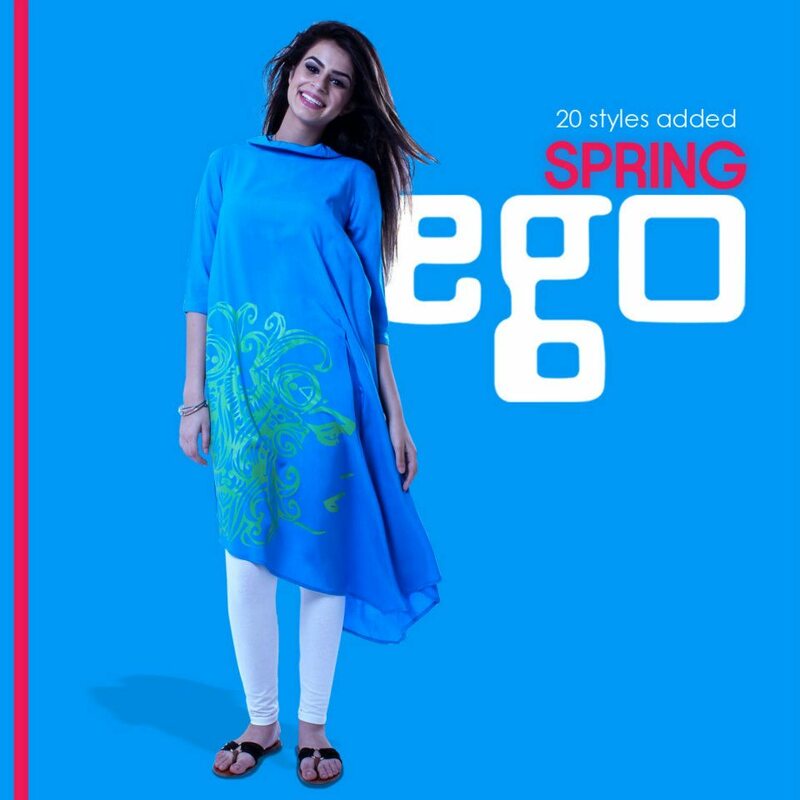 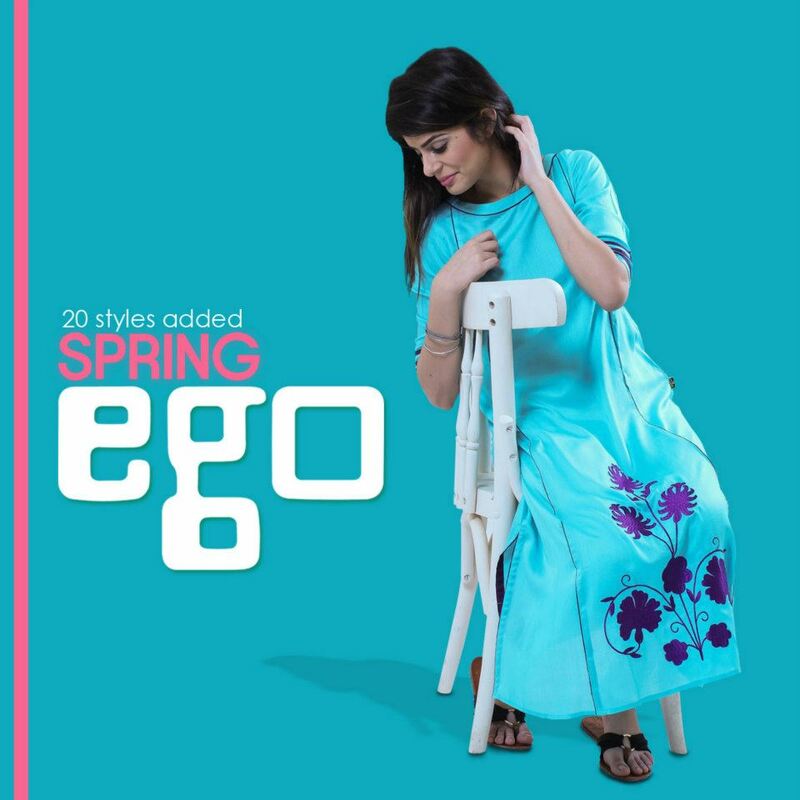 Ego Spring dresses Collection 2013 have consists of tops, tunics with tights churidar pajamas. Each and every dress of this collection has fully adorned with little bit embroidery and prints on all over.They have unique motifs printed on the front or the back.